Literally the last day of January, and I decided to squeeze out this post now. Oh well, better late than never! 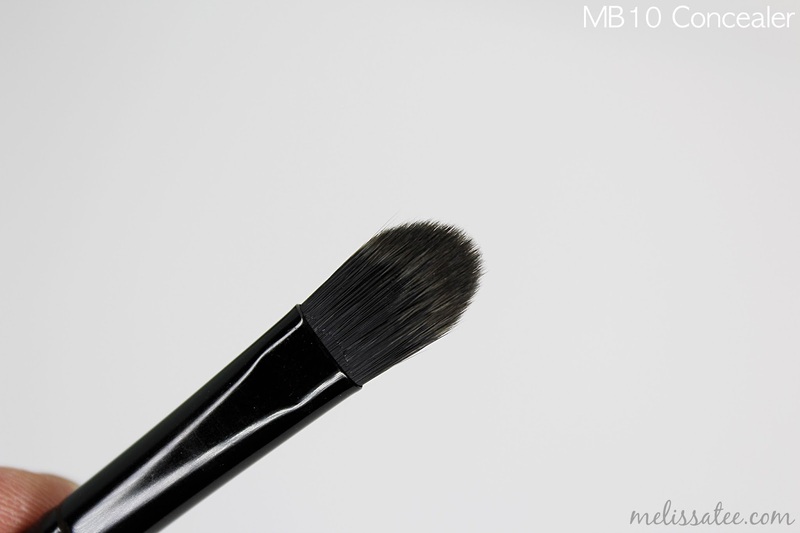 I was contemplating even putting it out because I didn't write a post for my other brushes the previous months, but I felt that these brushes could use some blog love. Since I also have a new camera, I decided to test everything the waters with my new camera and lighting, and so far so good! YAS. I LOVEEEE the brushes I got this month. Lets start with a little more information on what Morphe Me is. 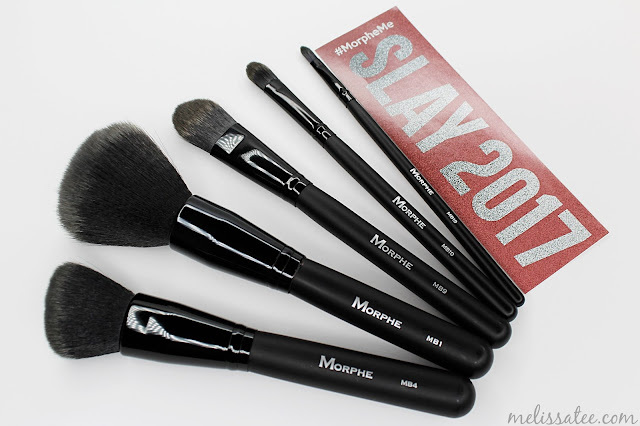 Morphe Me is a subscription box service that sends you at least $30 worth of brushes to your door every month for $19.99/month. Currently, the subscription only ships to Canada and the United States. Besides receiving up to $30 in brushes, Morphe also offers discounts on Morphe products, first access to new Morphe products, and even how to videos every month on how you can use your new brushes. 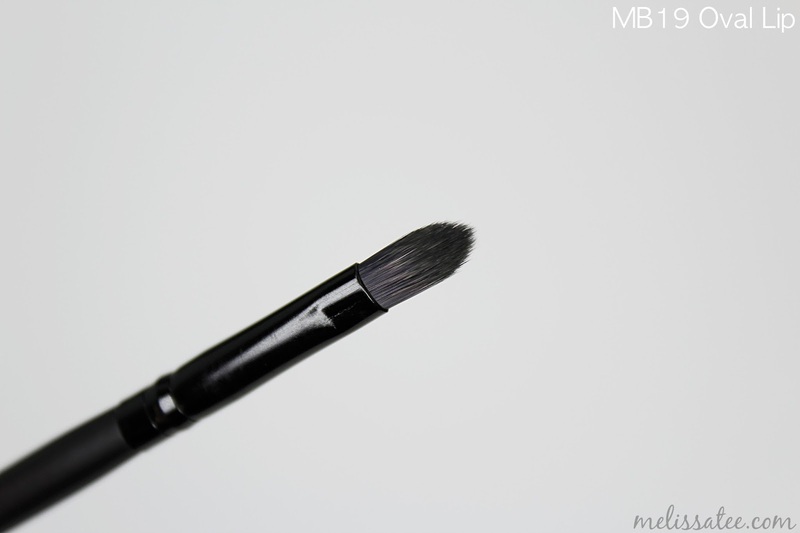 This is the brush you use to buff the hell out of your face. 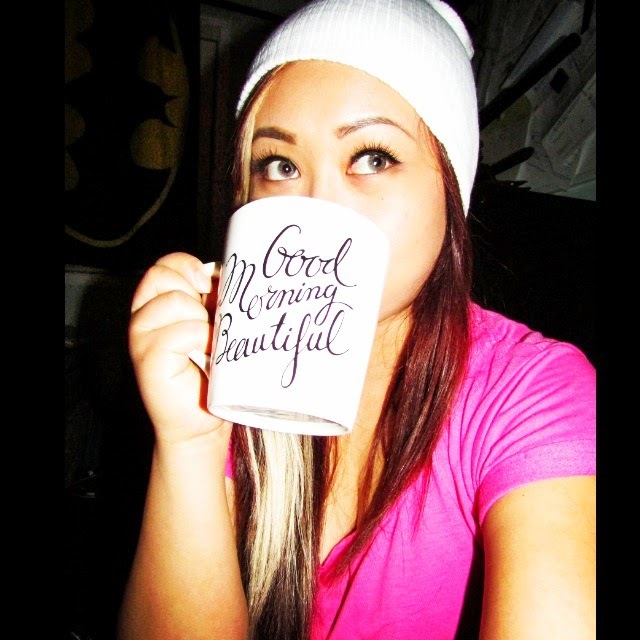 No harsh lines for those natural looking contours. The brushes in this collection are also extra soft. Love love love. 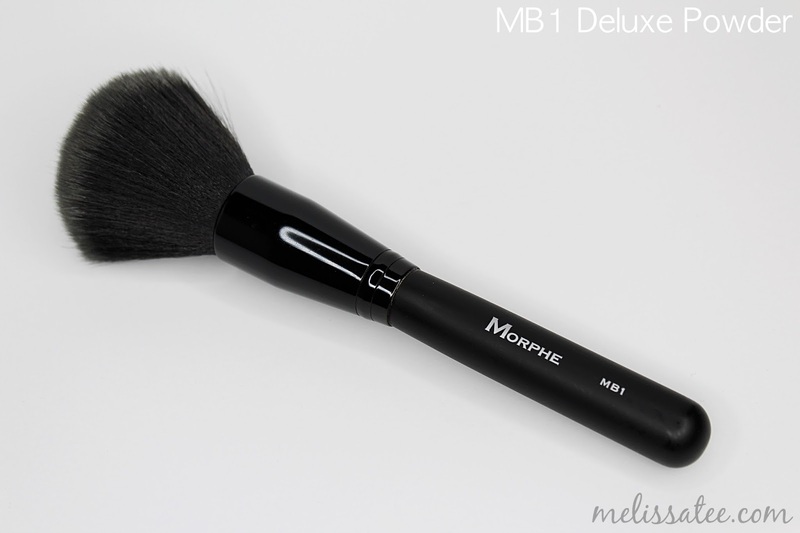 This huge fluffy brush is perfect for finishing off your face with your favourite powder. This brush feels amazing when it glides across your face. The one thing I do wish is that the bristles were shorter. I find it to be too long and it makes the brush quite flimsy. 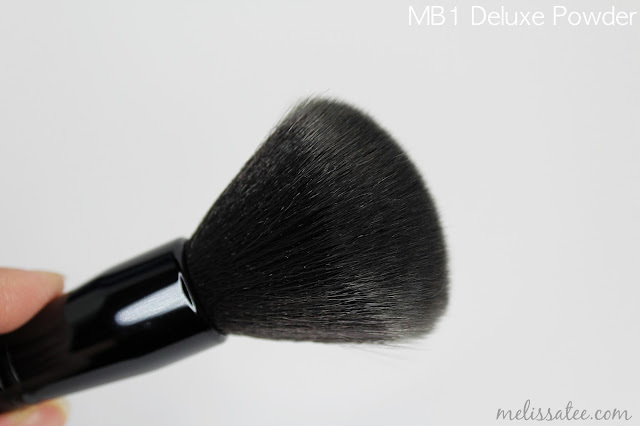 I love myself a dense powder brush to buff in my make-up powders. 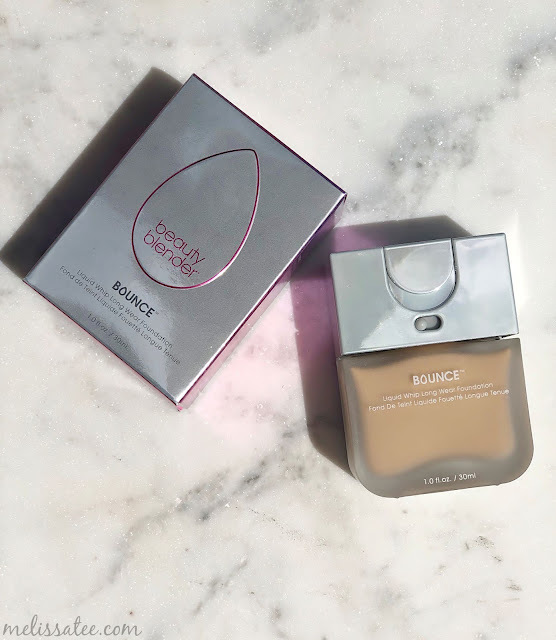 I'm not a fan of applying foundation with a brush, but I'm probably going to give it a shot. It's been quite a few years since I've use a brush, so this should be fun. 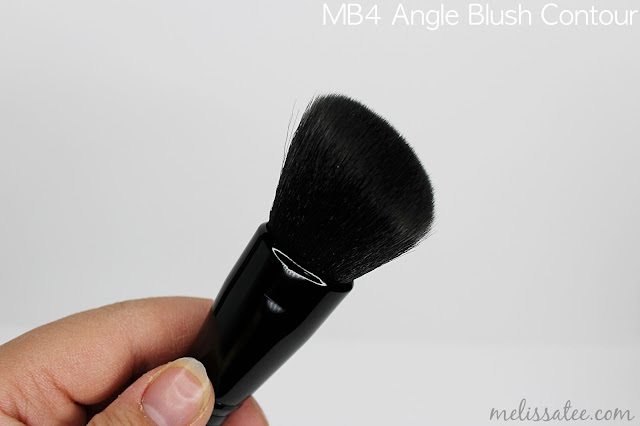 The brush itself is very soft and gentle on the skin, unlike previous foundation brushes I've owned in the past. 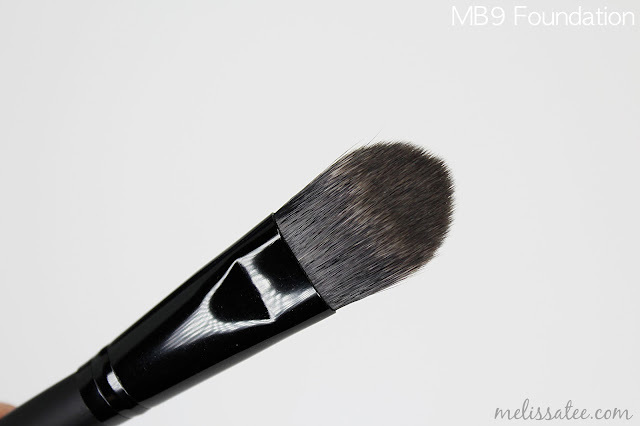 If it doesn't work out with my foundation, I could always use it as a mask applicator brush. 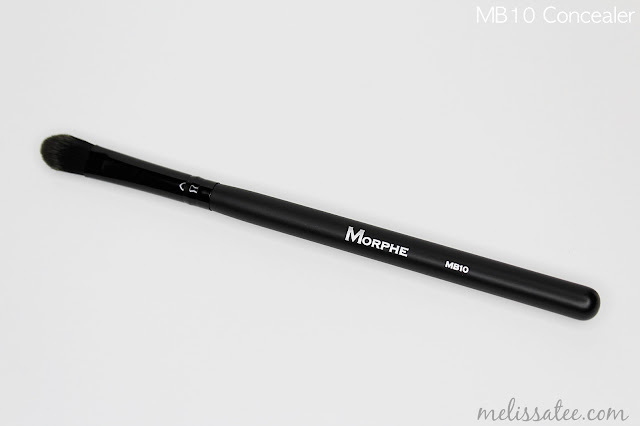 It's crazy to think that Morphe could make good quality brushes at such an affordable price. I'm not one to use a brush for my concealers, but it's worth a shot. 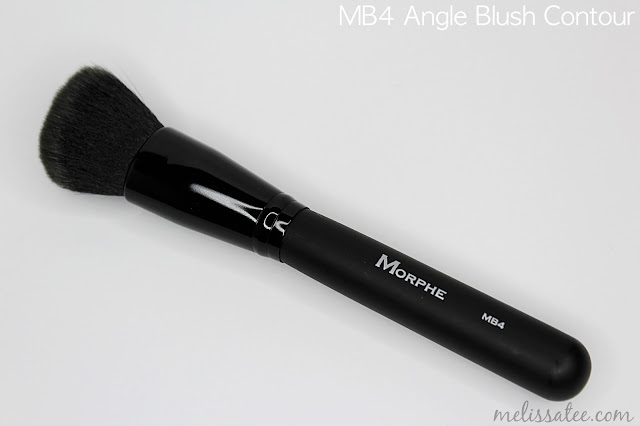 I could also see myself using a flat brush like this for applying cream contour on the sides of my nose. 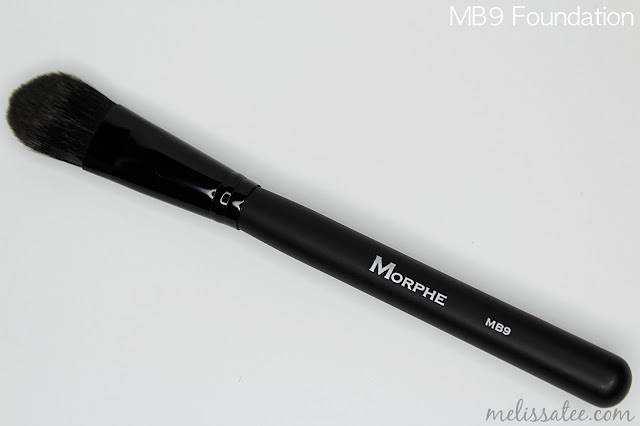 I love lip brushes, because it's impossible to find one that doesn't do the job for me. The flat brush with the nice pointed tip, really works well with the curves of your lip, so you can really get that precise edge. This months brushes were definitely worth every penny. Lately, I've been on the fence with cancelling my subscription. Honestly, I'm so glad I didn't. I definitely would have a severe case of FOMO (fear of missing out), if I cancelled it and saw these brushes on another blog. 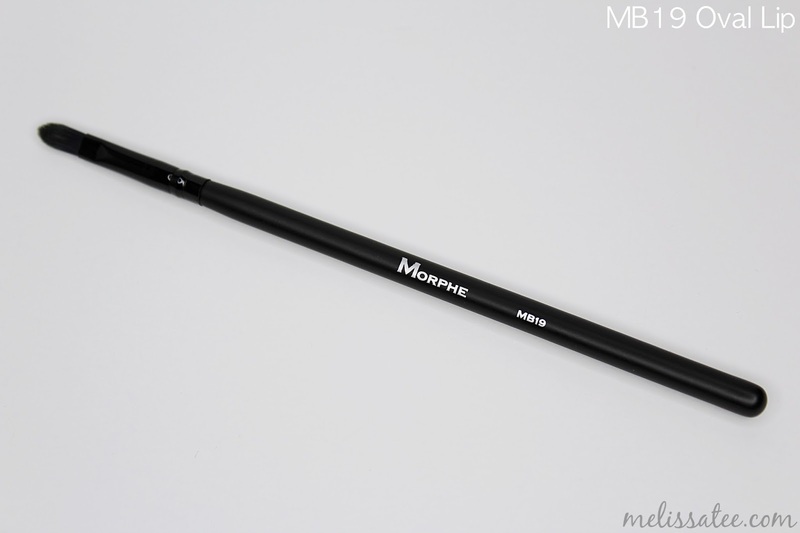 Get your own Morphe Me subscription here.